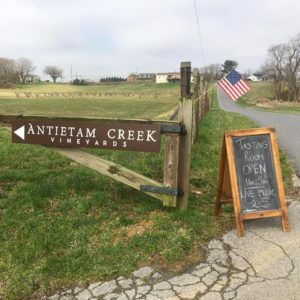 Weekend trip, romantic escape, family vacation or whatever the reason for your visit, your Sharpsburg, Maryland getaways at our historic B&B at Antietam will be a bit more memorable when combined with the specials and packages we offer. 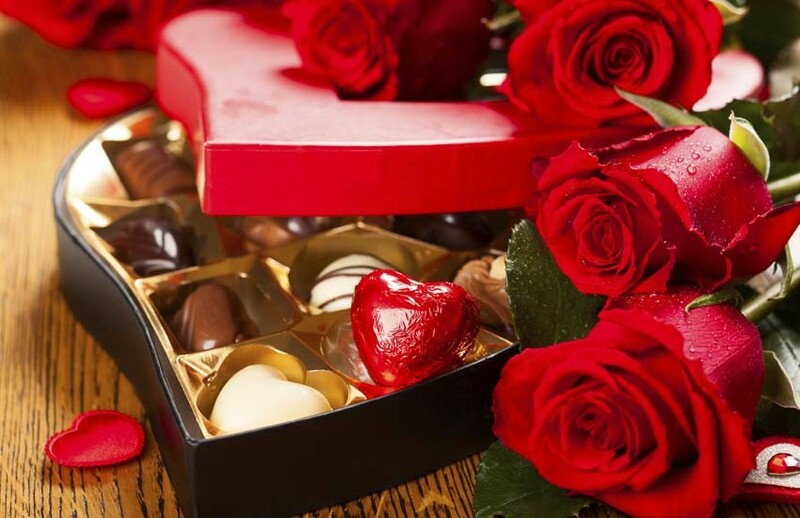 Whether celebrating an important occasion, or just wanting something special, roses are a perfect addition to your stay at the Jacob Rohrbach Inn. 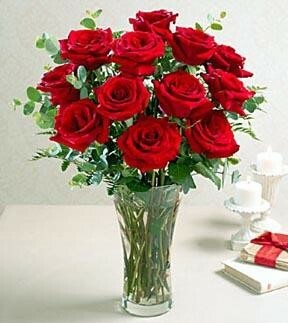 Surprise your ‘someone special’ with a bouquet of roses waiting in the room for their arrival. 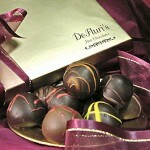 Assortment of Six locally made De Fluri’s chocolate truffles. 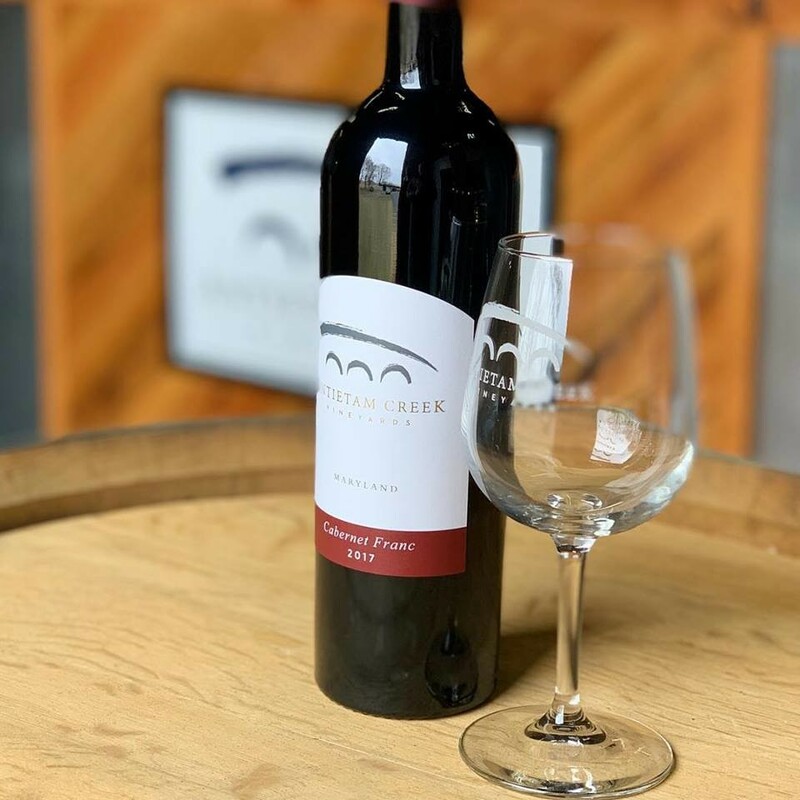 Imagine a soft, rich mixture of the finest chocolate and heavy whipping cream, accentuated with a savory fruit essence, fine liquor, or other special flavor. 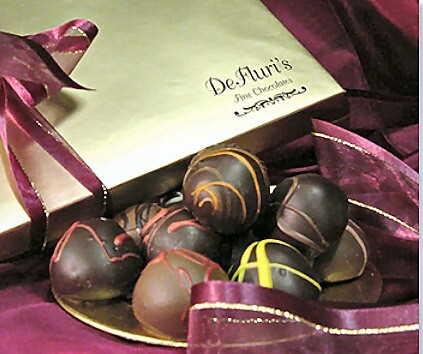 Each truffle is carefully hand decorated to make it as appealing to your eyes as to your taste buds. These bestsellers are for the true chocoholic! The perfect start to a relaxing getaway in Maryland. Enjoy a selection of four different cheeses served with olives, crackers, seasonal fruit and a bottle of Celebration Cider. A Jacob Rohrbach Inn gift certificate is a great way to show special people how much you appreciate them. We offer gift certificates in amounts ranging from $100 – $500. 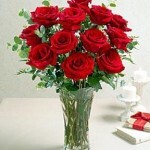 Certificate is made out to your recipient and signed from you. Just fill in the certificate details, print and mail to the recipient. Order Online Now – just click here! Additional items can be purchased in our gift shop. Tuesday Night On the House! Get Tuesday Night On the House! Book three or more nights that include a Tuesday, November 1 through April 30, and Tuesday night is on the house. That’s a savings of up to $250 off! *Cannot be combined with any other coupons, discounts, or special offers. 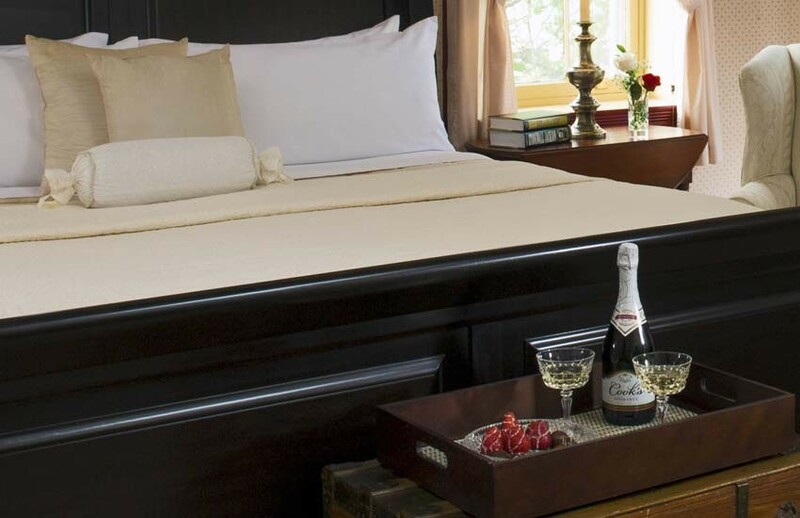 The Jacob Rohrbach Inn is for lovers the entire month of February. Enjoy a two-night stay in one of our spacious rooms or our romantic cottage. Surprise your partner with a dozen roses and a box of chocolate truffles waiting for your arrival. 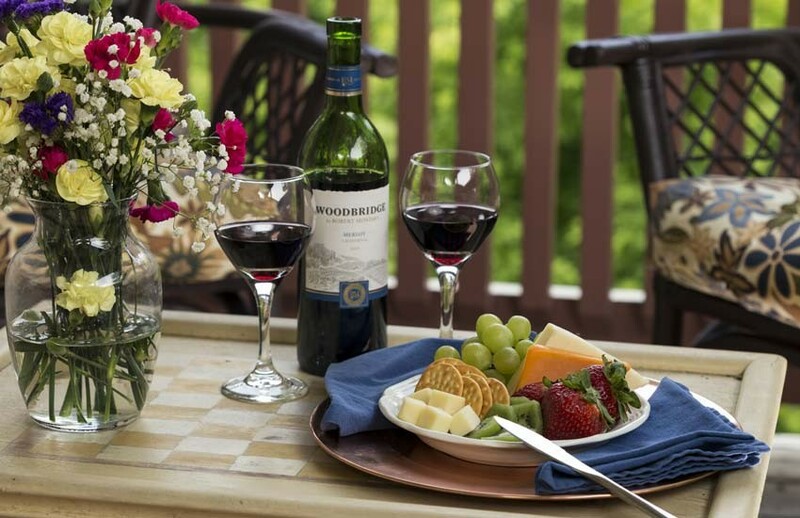 Tempt the palate with a romantic dinner for two at the Old South Mountain Inn and enjoy a bottle of sparkling Celebration Cider when you return to the B&B. 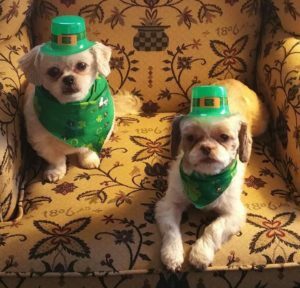 Join us on March 17 to celebrate St. Patrick’s Day. Spend the day at Antietam National Battlefield and follow in the footsteps of the Irish Brigade during a Ranger led hike. 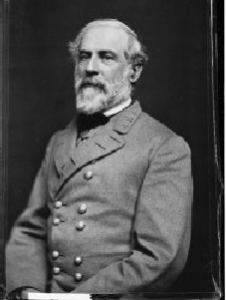 That evening, head out on a special St Patrick’s Day Ghost Tour with Sharpsburg Civil War Ghost Tours. 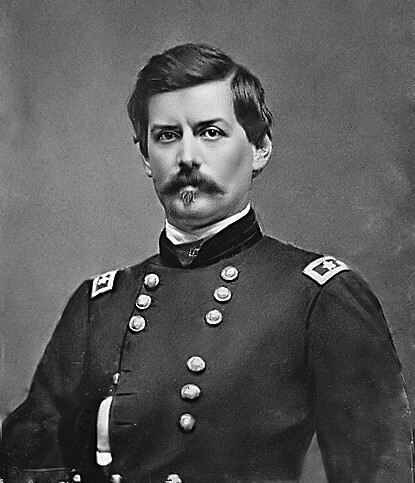 Afterwards, receive a signed copy of the “Civil War Ghosts of Sharpsburg“, by Mark and Julia Brugh. Top off your stay with dinner at Captain Bender’s Tavern. Breakfast is provided each morning at 8:30am. Come celebrate the “shot heard round the world” and use your tax refund for a relaxing getaway at the Jacob Rohrbach Inn. 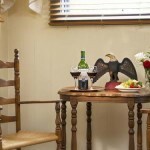 Book two or more nights in April and receive $17.75 off each night. Use Promo Code 1775 when making your reservation. 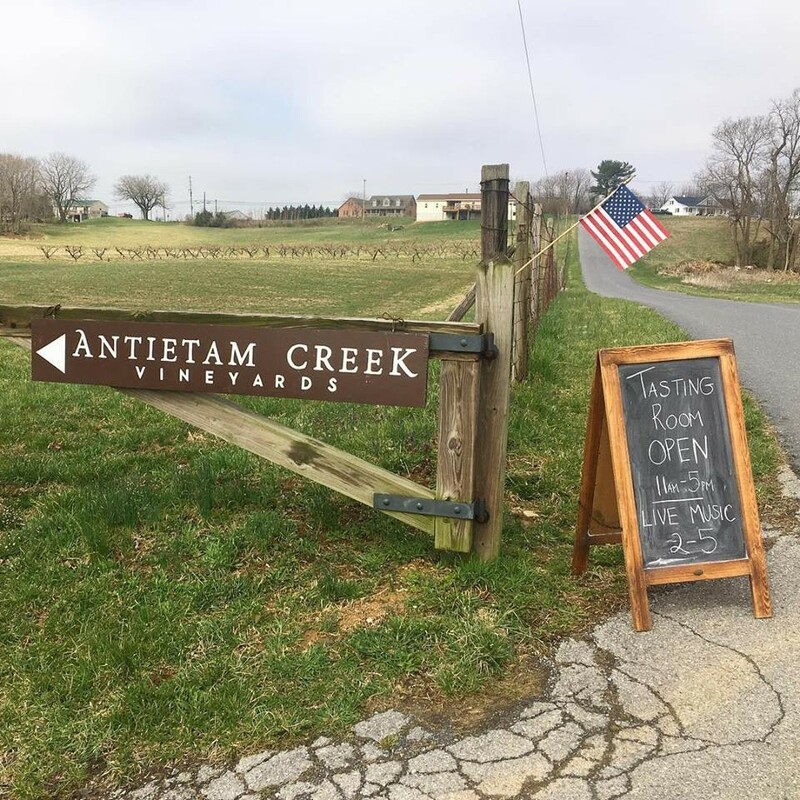 This package features a wonderful afternoon at the Antietam Creek Vineyard. 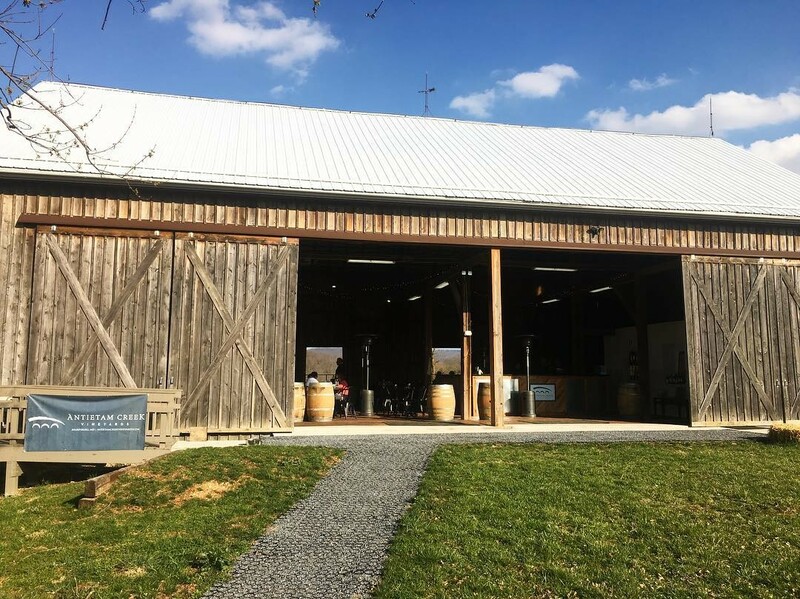 While at the vineyard you’ll taste their amazing wine, snack on local cheeses and relax around the barn enjoying live music. On your way back to the Inn, stop by Nutter’s Ice Cream for an early snack before going to enjoy dinner at the Old South Mountain Inn. 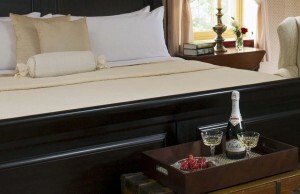 The package is available for guests staying on a weekend. Pricing Details: Rewards grow as you stay with us! We are pleased to announce our new Guest reward program – The Rohrbach Regiment. Each guest is enrolled into the regiment on their first night’s stay at the inn and awarded with a customized water bottle. The more you stay with us, the faster you move up the ranks with additional rewards. Learn more about our Guest Reward Program. Recruiting Bonus: While you are away from the regiment on recruiting duty at home, and you refer a friend that books a minimum of a two-night stay at the Inn, you will receive a battlefield promotion to your next rank! 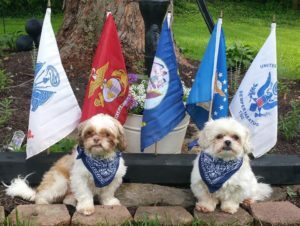 Come stay at the Jacob Rohrbach Inn for a unique Civil War experience. 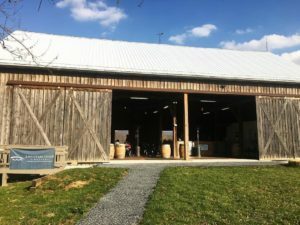 During your stay at the Inn, you will follow in the footsteps of the Blue & Gray as you journey across the fields of the Antietam, South Mountain, and Harpers Ferry with a licensed Antietam Battlefield Guide for a private tour. 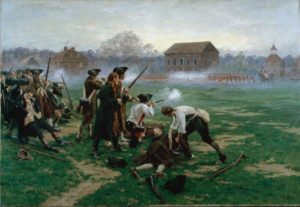 Your personal guide will accompany you in your own car and provide a historically accurate and compelling interpretation of the events and personalities of the Maryland Campaign and the bloodiest day in American history. Along with your private eight-hour tour you will receive a tour of the Pry House Field Hospital Museum. 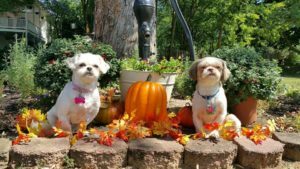 During your stay you will have dinner at the Old South Mountain Inn, lunch at Captain Benders Tavern and dessert at Nutter’s Ice Cream. The cost of this exclusive package is $395.00 per couple with your two-night stay. 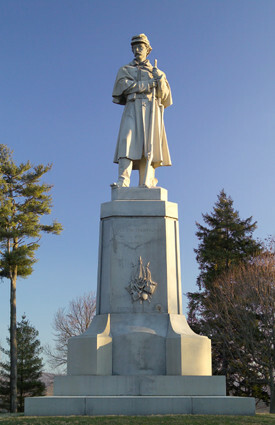 Along with your private four-hour tour, you will receive a tour of the Pry House Field Hospital Museum, have dinner at Old South Mountain Inn and dessert at Nutter’s Ice Cream. 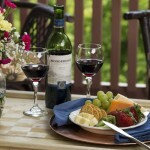 The cost of this exclusive package is $220.00 per couple with your stay. Along with your private three-hour tour, you will have lunch at Captain Benders Tavern and dessert at Nutter’s Ice Cream. 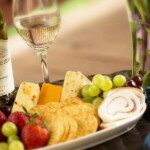 The cost of this exclusive package is $165.00 per couple with your stay. 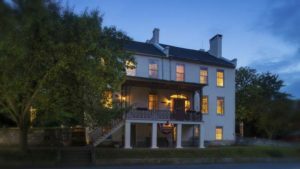 Come stay at the Jacob Rohrbach Inn for a unique Civil War experience. Learn about the Maryland Campaign of 1862 and the single bloodiest day in American military history through the “Maryland, My Maryland” tour package. During your three night stay at the Jacob Rohrbach Inn, you will follow in the footsteps of the Blue & Gray as you journey to South Mountain, Harpers Ferry, Antietam and Shepherdstown. Certified by the National Park Service, the Antietam Battlefield Guides will provide a historically accurate and compelling interpretation of the events, personalities, and major themes of the Maryland Campaign of 1862. 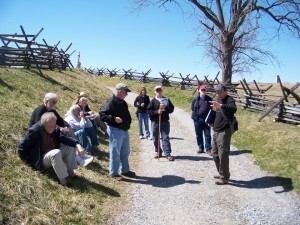 • Historian guided tour of the Maryland Campaign including “off the beaten path” locations. The price of this tour package is only $425 per person. A minimum of five participants is required per tour. Tour package does not include cost of accommodations. All room rates are double occupancy and current rates can be found on our website. We offer a 10% room discount for participants staying four nights or longer.